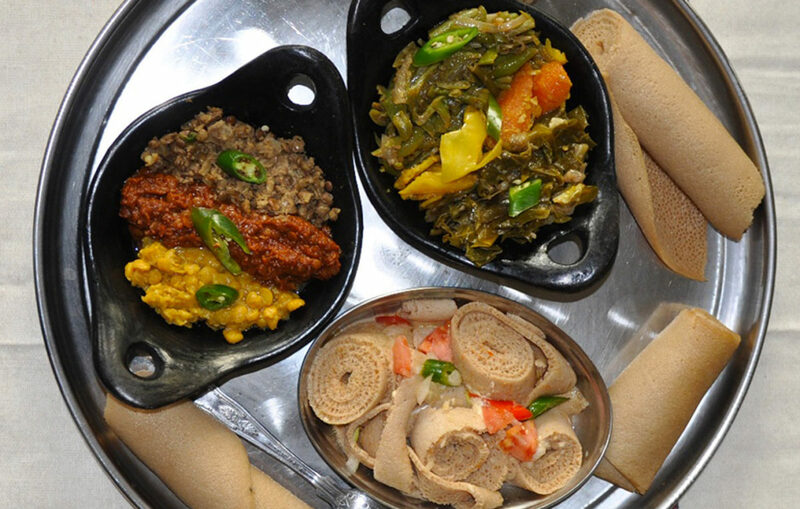 Culinary experience brought to you with love from Ethiopia. 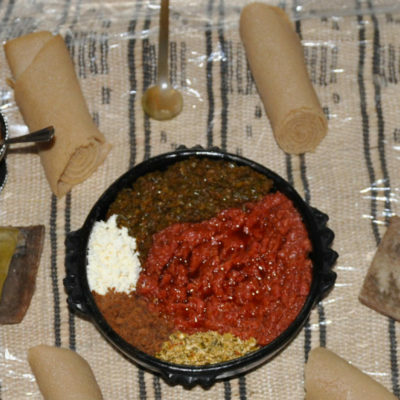 The name Wolkite calls attention to the positive aspects of Ethiopians, in particular, the gurage. 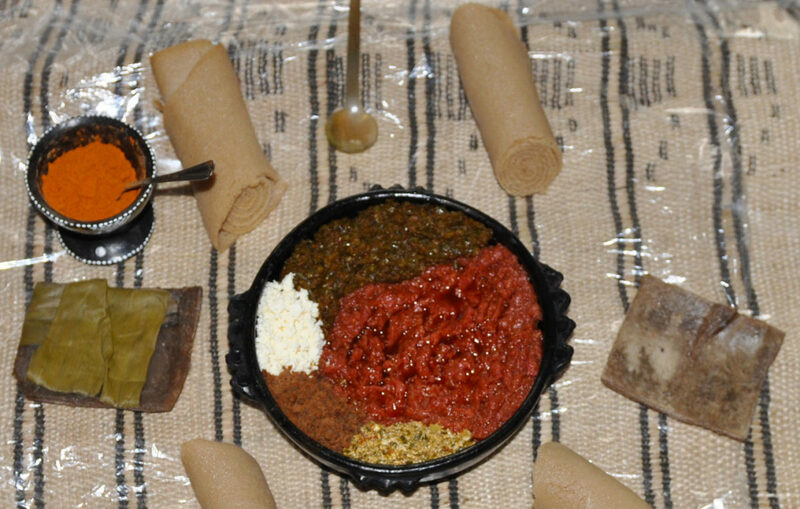 The Gurage people are highly entrepreneurial people with a culture of social mobility that celebrates hard work. 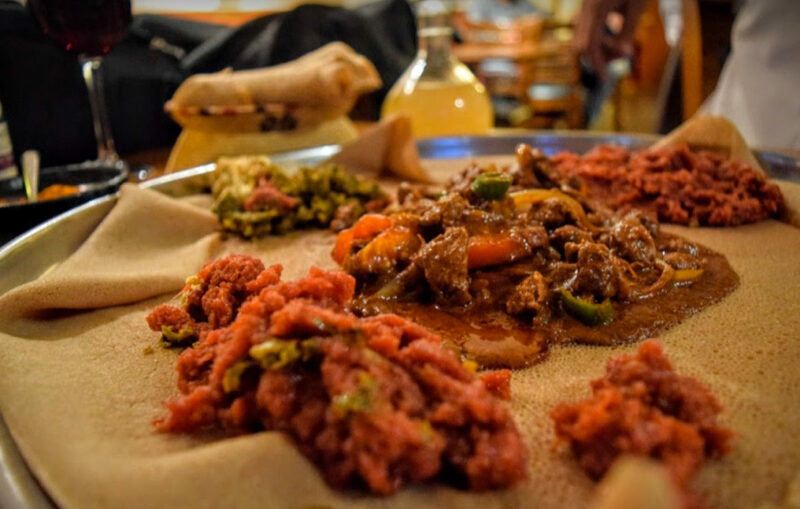 Hence the story begins in Wolkite, Ethiopia, where we learned the secrets of Ethiopian cooking in our mother’s kitchen, discovering beauty and harmony in food that is well-prepared. 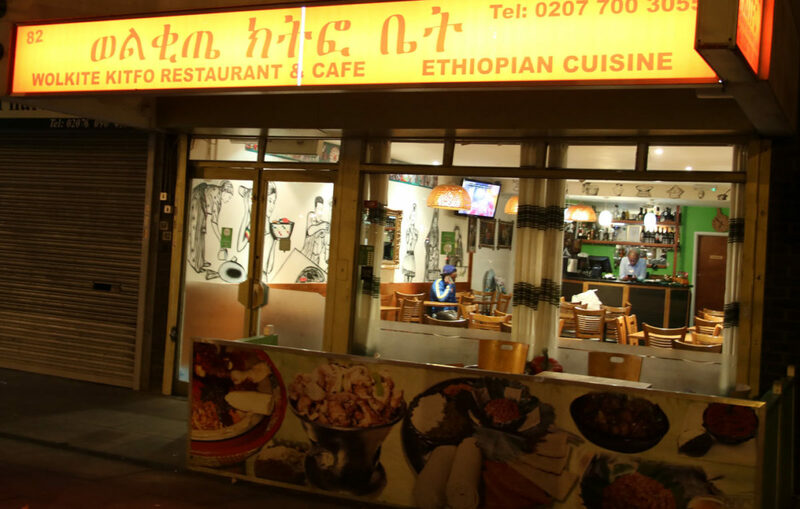 For many years, we lived and worked in our native country Ethiopia and London, cultivating the craft until the day we were able to realize our dream of opening a restaurant. 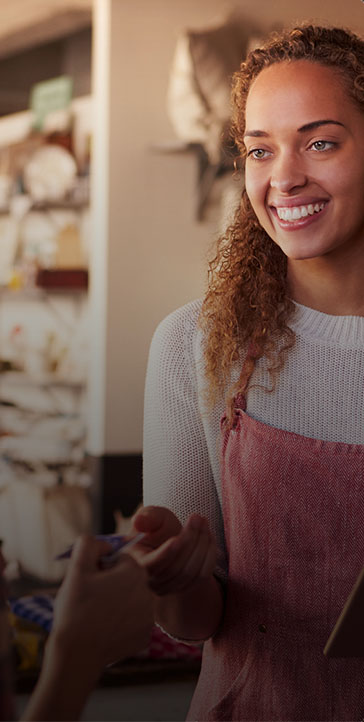 Wolkite is a family run business established since 2011. 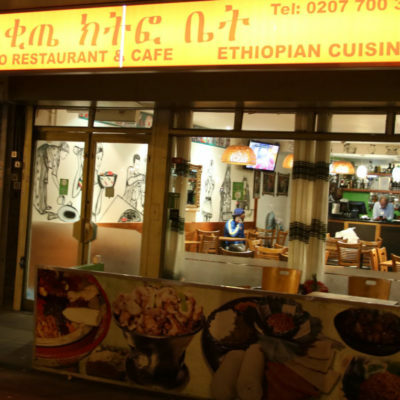 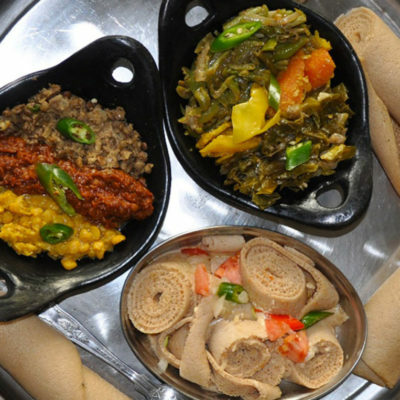 Our aim is to enchant you with culinary experience brought to you with love from Ethiopia. 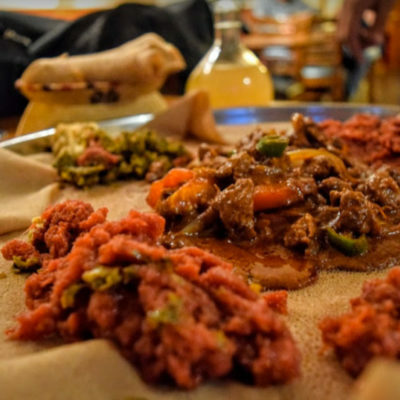 Wolkite Restaurant has its roots in an ancient place where sharing, generosity, and hospitality are the distinctive features of Ethiopian culture and comes with an act of friendship and love.